Hop has a 15-year experience in the airport/aviation industry. He graduated from the ENAC in France and holds a degree in finance from the Ponts School in Paris. 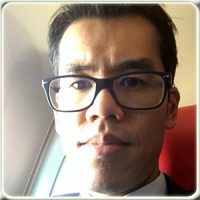 He begins his career in advising civil aviation authorities and airports in their security and CNS/ATM strategies with Egis Avia, a leading consulting company in infrastructure in France. In 2008, he became PPP project manager, for EGIS Airport Operation a company that operates 10 airports around the world, in charge of business development. 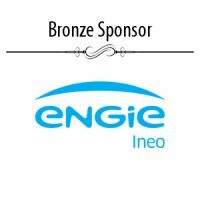 In 2011, he joined ENGIE Ineo as sales manager than sales director in charge of the airport, energy and security business units. ” I enjoy advising my airport and CAA clients and help them reaching the best customers experience” he told us. Hop enjoys spending times with his wife and his two boys. He likes mountains in winter and summer time.